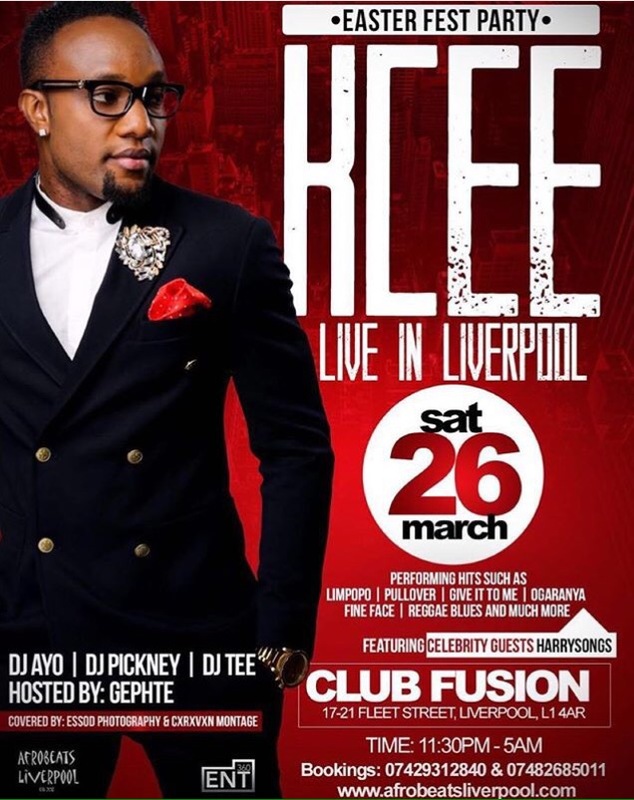 Five Star Music act, Kcee is set to headline this weekend’s ‘Easter Fest Party’ in Liverpool, U.K.
Packaged by Afrobeats Entertainment, the event will be held on Saturday, March 26 at Club Fusion on Fleet Street, Liverpool. 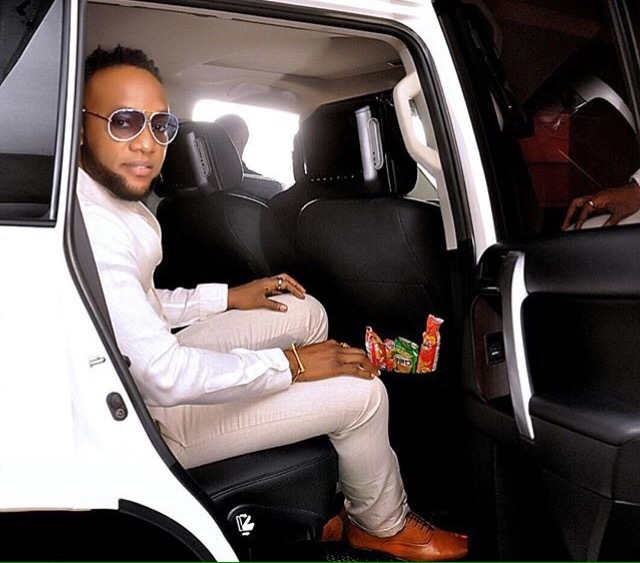 The Nigerian ‘Bureau the Changer” will be joined on stage by label mate, Harrysong, DJ Tee, DJ Pickney, DJ Ayo among others. Hosted by talented UK media personality, Gephte.